Jacob grew up in Gillette WY. He received his PTA degree from LCCC in Cheyenne, WY, in 2015. He received a B.S. 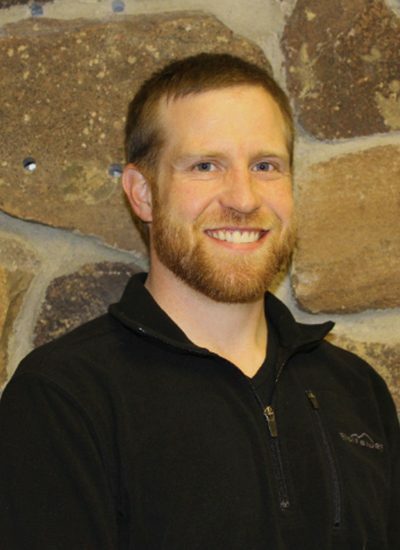 Kinesiology from the University of Wyoming in 2013. Jacob enjoys working with neurological and sports-related injuries. Away from work, Jacob enjoys running, backpacking, fly fishing, climbing, hunting, mountain biking, skiing, anything that gets him outside with his beautiful wife Caitlin and his dog Murphy.